Lecture Transcription is undoubtedly the best at Wide Transcription. 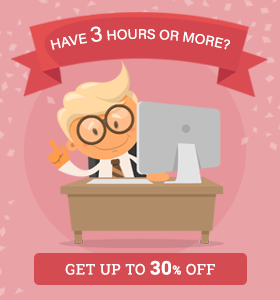 We offer round the clock customer service support and several offers that places us miles ahead of our competitors.We cater to all spectrums of Lecture Transcription including: Transcription/Translation Lecture Notes, Lecture Recording Transcription, and College Lecture Transcription. Our starting at $0.69/min. We are an ISO 9001:2015 standards company ensure that our outputs are 98% accurate or higher. Our expert linguists can transcribe lectures in quick turnaround time. Our charges are very reasonable and within the reach of all. Our services come with a free trial of five minutes to all our new clients. 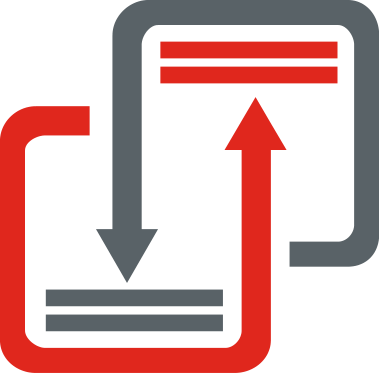 For more information about Wide Transcription Services contact us immediately to receive a Free Quote by uploading your files at the Upload Files button at the top of the page. Or you can use our online chat service by clicking on the Let’s Talk button. Our Lecture Transcription Services are equipped with state of the art technology. We charge only 50% the upfront payment. Within an hour of our clients uploading their files at our website, we get back with our price quotes. m4a, msv, AIFF/AIF, Mp4, dvd, mov, mp2, wmv, AVI, cd, caf, wma, dvf, dds, Mp3, wav, amr, flv and more. Serbo Croatian Transcription, Mandarin Transcription, Cantonese Transcription, Thai Transcription, Yiddish Transcription, Cherokee Transcription, Hebrew Transcription, Tibetan Transcription, Turkish Transcription, Latin Transcription, Australian Transcription, American Transcription and Cambodian Transcription. 1. Where can I get a lecture transcription services? 2. Where can I find a service for lecture recording transcription? 3. What is the rate for an lecture transcription services? 4. Where can I find a fast lecture transcription service? 5. Where can I find lecture transcription services at affordable rates? 1. How can I find the rates for dissertation transcription services? 2. Where can I find professional lecture transcription services?